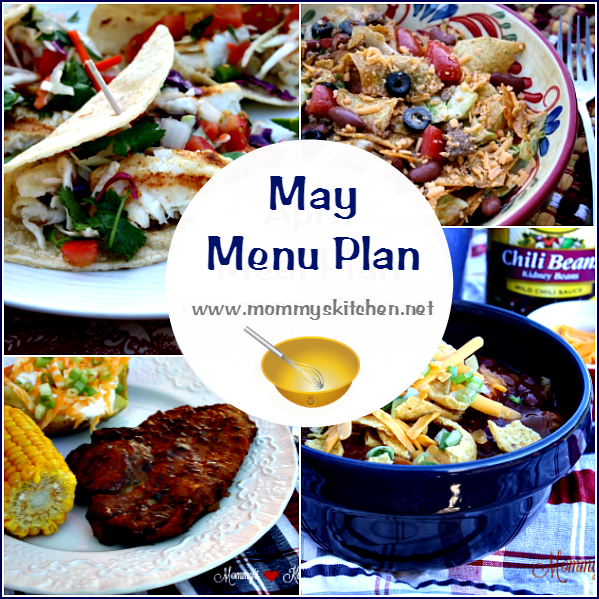 I typically plan my menu out weekly, but a monthly meal plan is even better! I am especially looking forward to trying the strawberry pie. 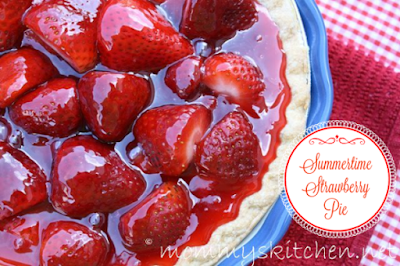 We have a lot of fresh strawberries around that would be great for this. What a cool idea to plan out your menu for the month in advance! I love that you take into consideration the holidays of May, as well as what's in season. I am super hungry for meatballs and tacos! This is something I really need to start doing! With having such a busy schedule it would make my life a lot easier if I did a meal menu plan. Great post! Great ideas. I am actually working on my menu plan right now GOig to add a few of these ideas to our plan. I am always ready to try new recipes. I know my family would love them. Wow, that's a lot of planning...and I thought I was a planner! They type-A in me actually loves this...I'm definitely going to try it! @Cheryl, The Balsamic steaks are soooooooooo good. This is such a great idea. I used to have a meal plan and then kids activities would come up and things got jumbled. I really need to put one in place again. You have provided a lot of inspiration for my own menu. I've been in a huge rut lately so menu planning has been difficult. Can't wait to try some of these!